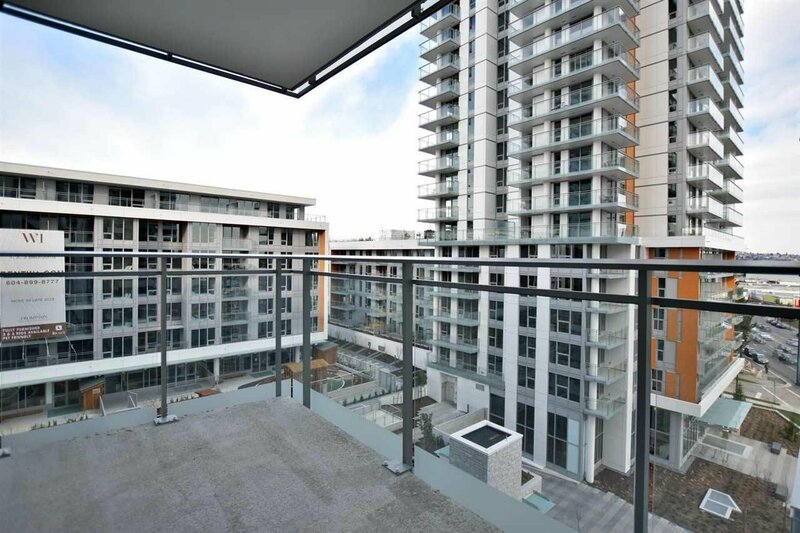 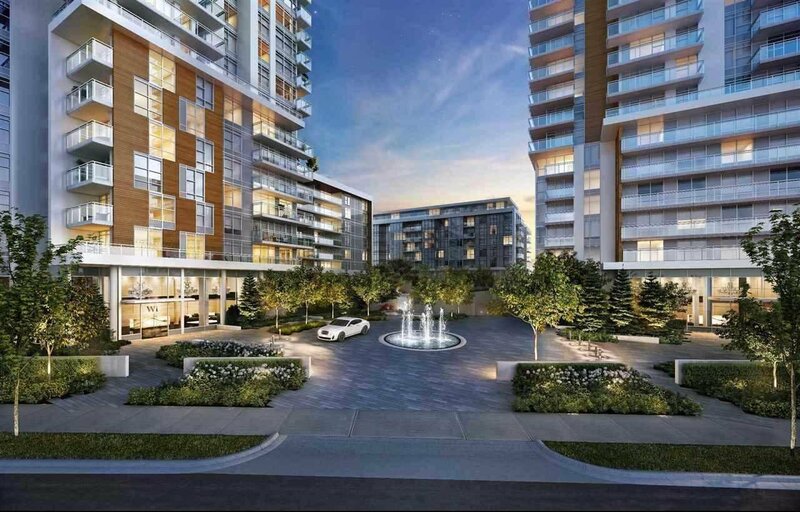 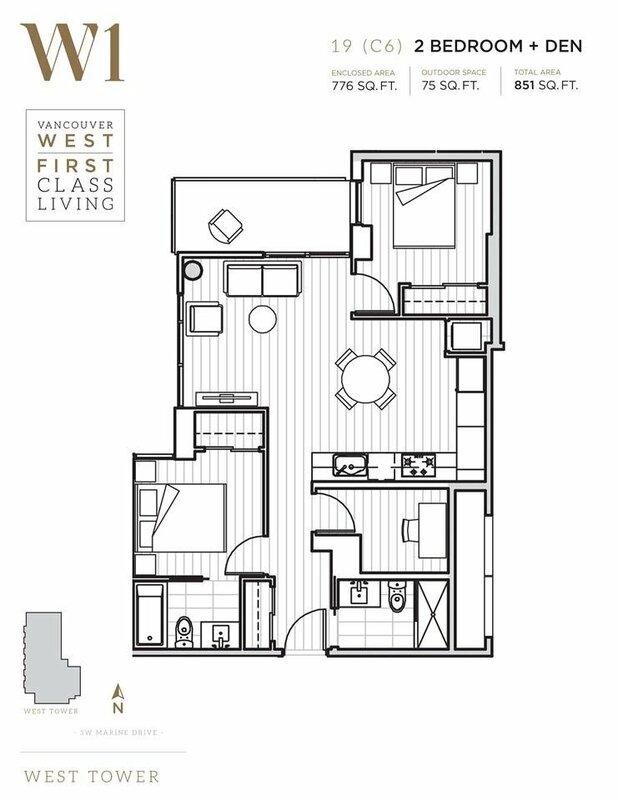 Welcome to W1 by Concord Pacific, the most luxurious residential development in the Marine & Cambie Corridor. 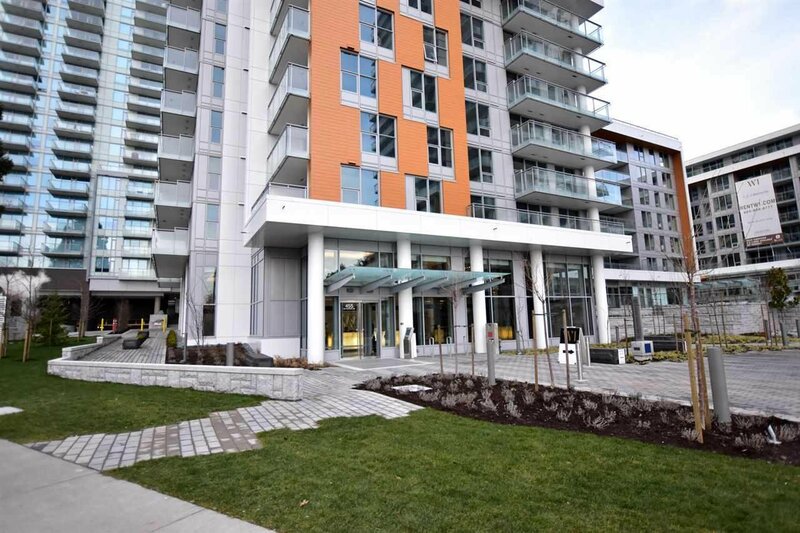 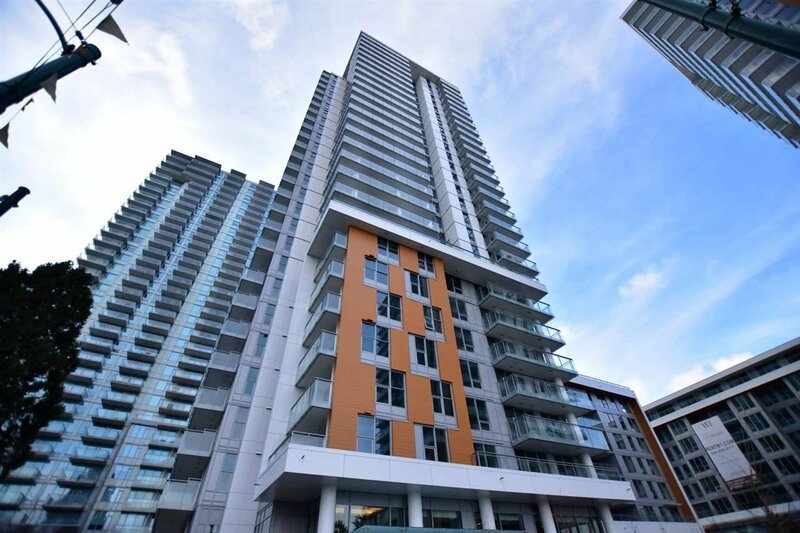 Enjoy ultimate convenience and comfort in the brand new home located across the street from the Canada Line - Marine Skytrain Station, T&T Supermarket, Shopper's Drug Mart, Movie Theatre, Banks, Shops, Restaurants and more!! 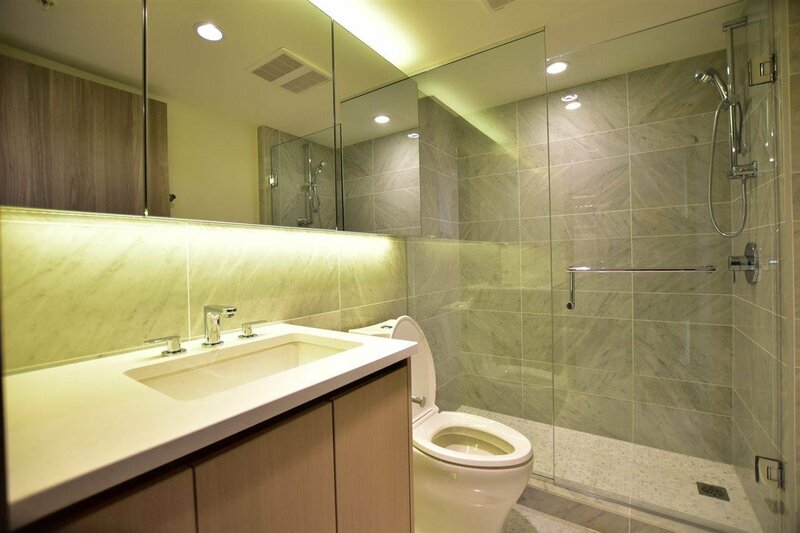 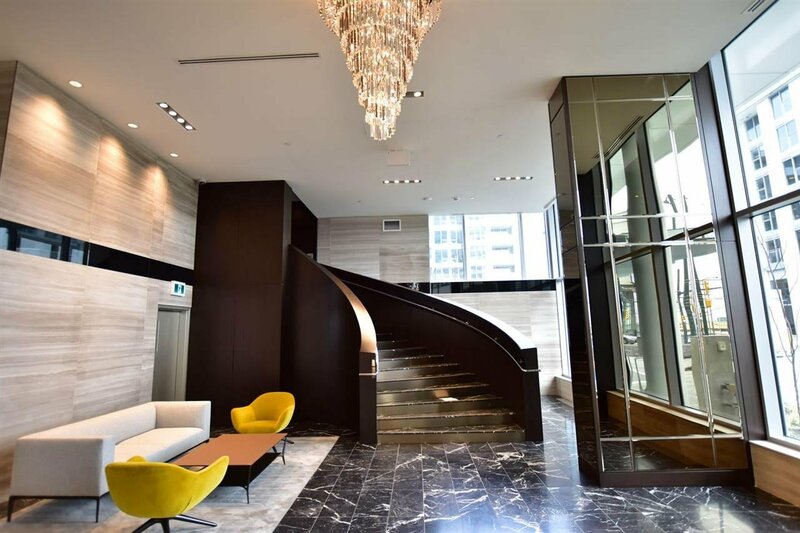 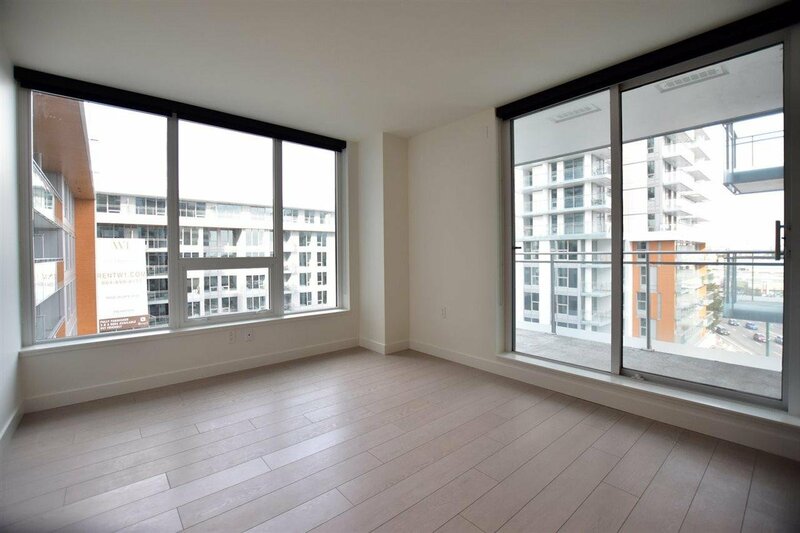 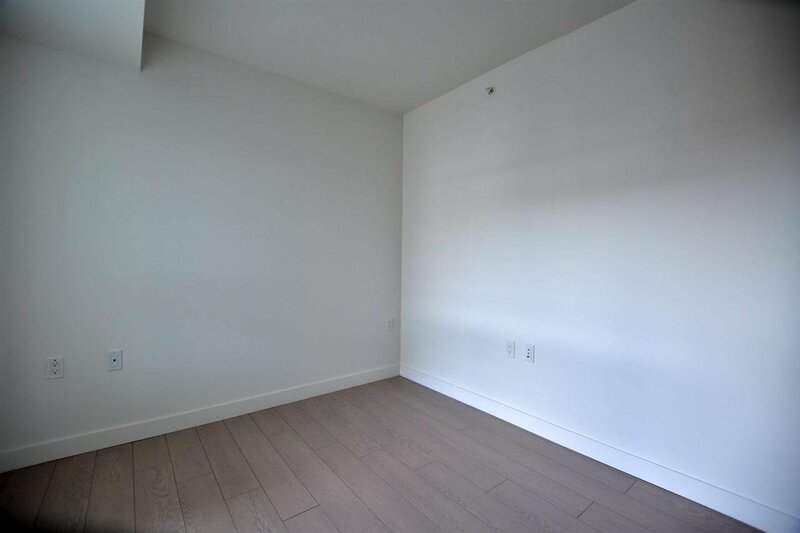 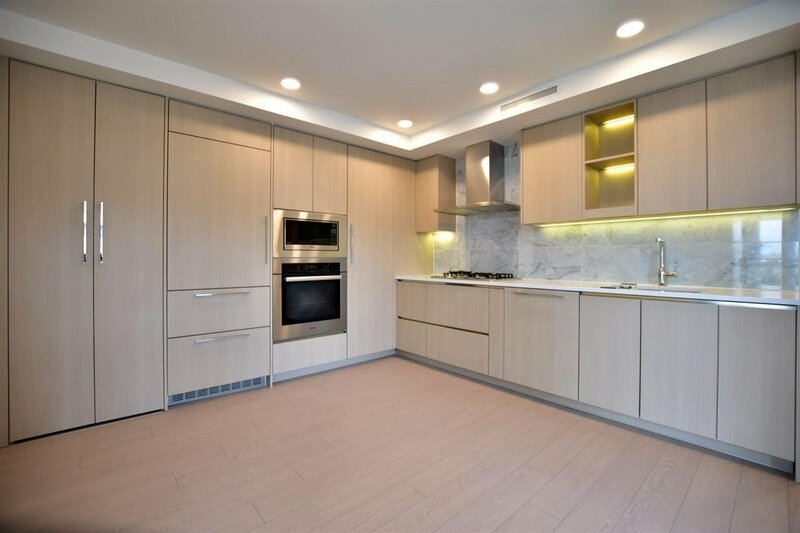 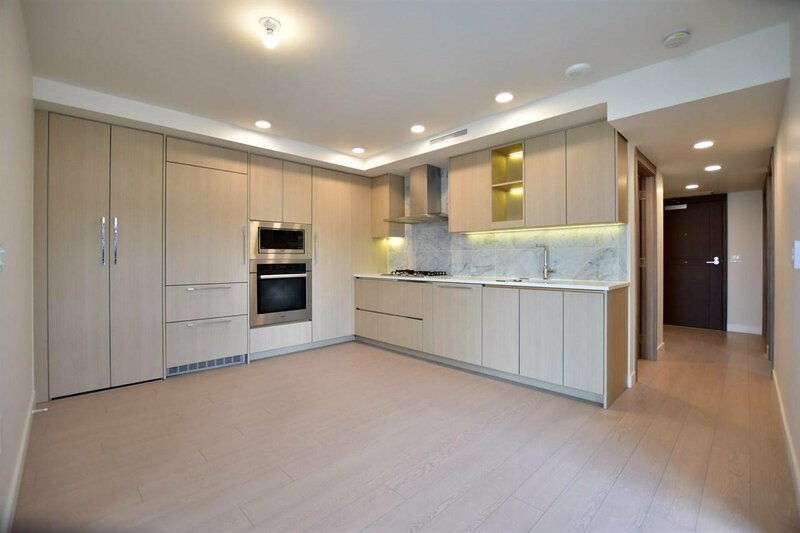 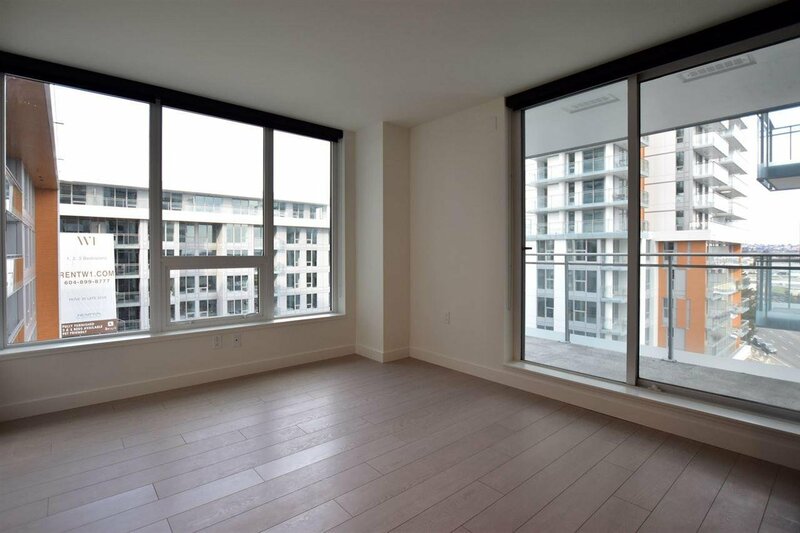 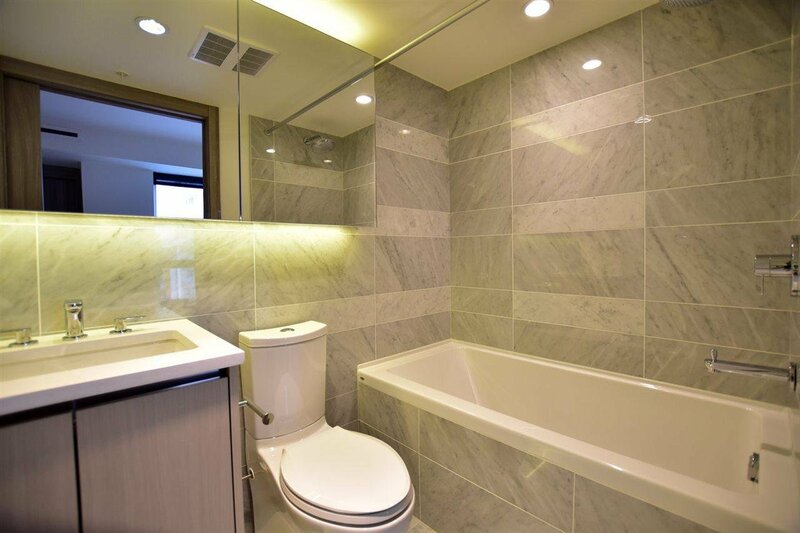 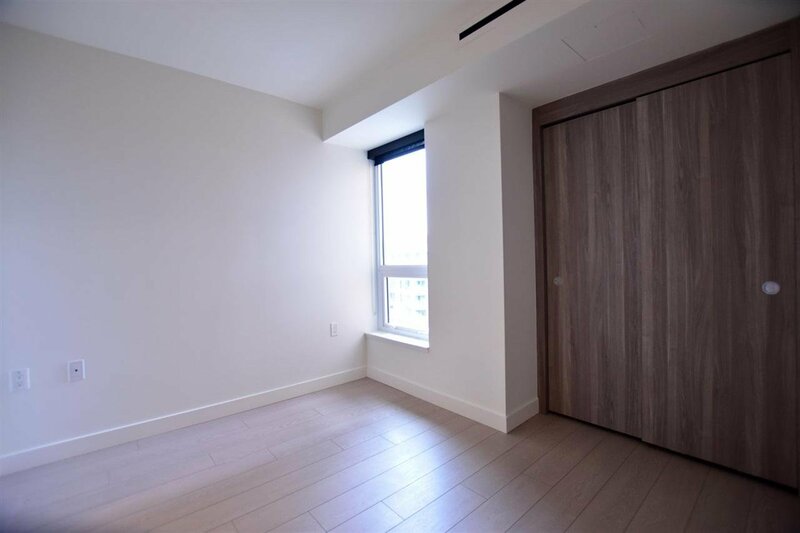 This 2 bd + Den unit feels spacious with a functional floorplan with 2 separated bedrooms, A/C, high-end interior finishings include laminate wood flooring throughout, marble floor bathrooms & Miele appliances. 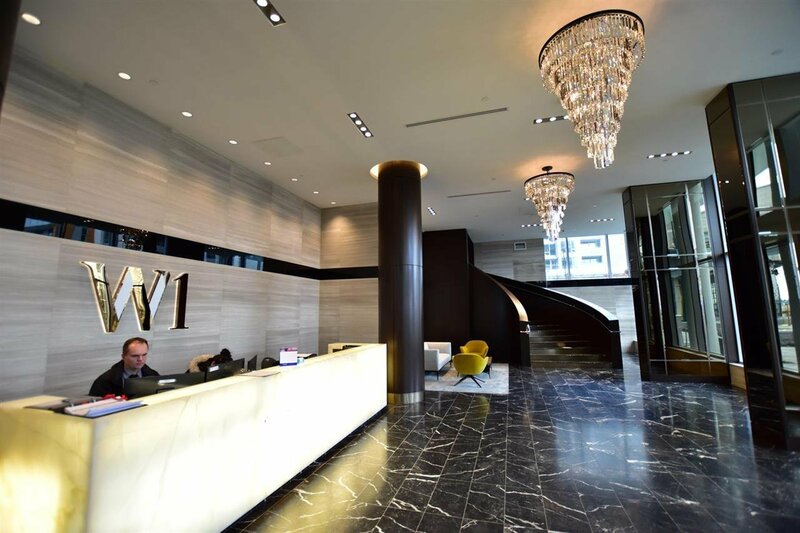 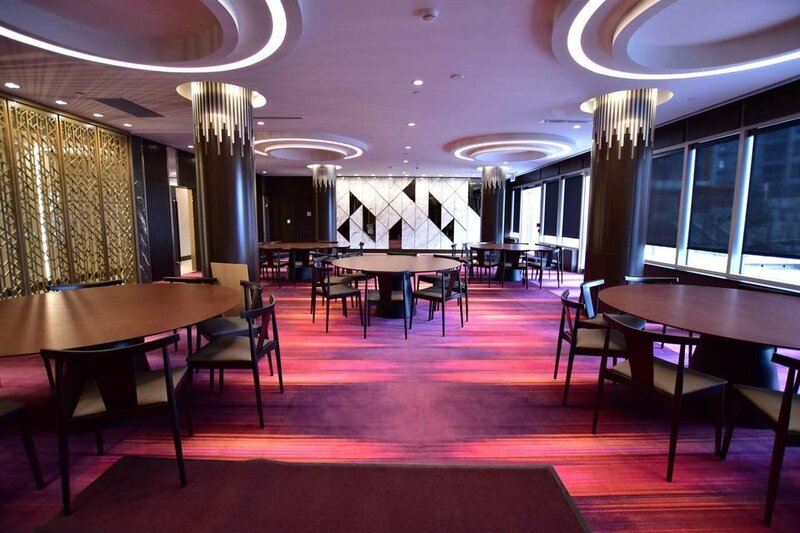 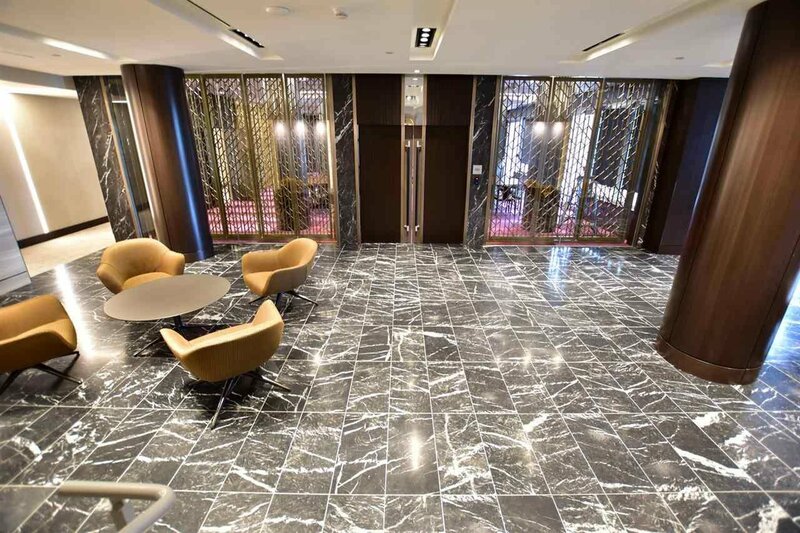 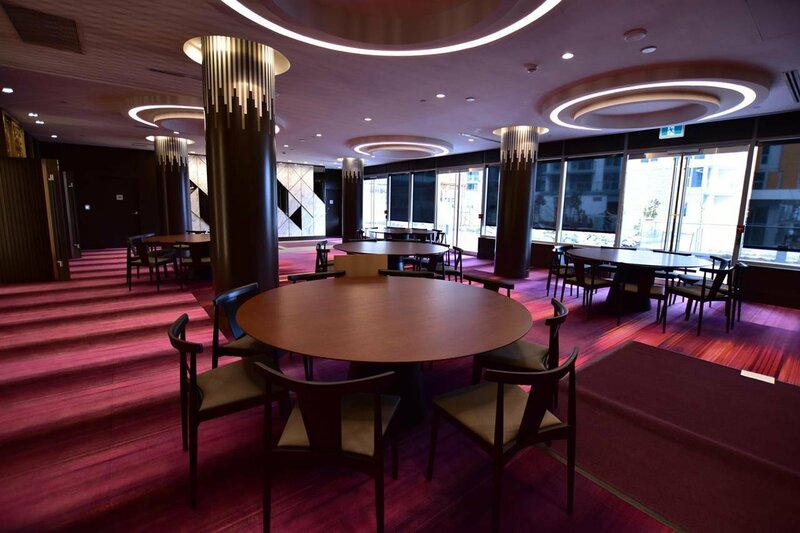 Enjoy the comfort & security of 24 hour concierge and amenities including a Club House, Touchless Carwash, Meeting/Party/Karaoke Rooms & Gym. 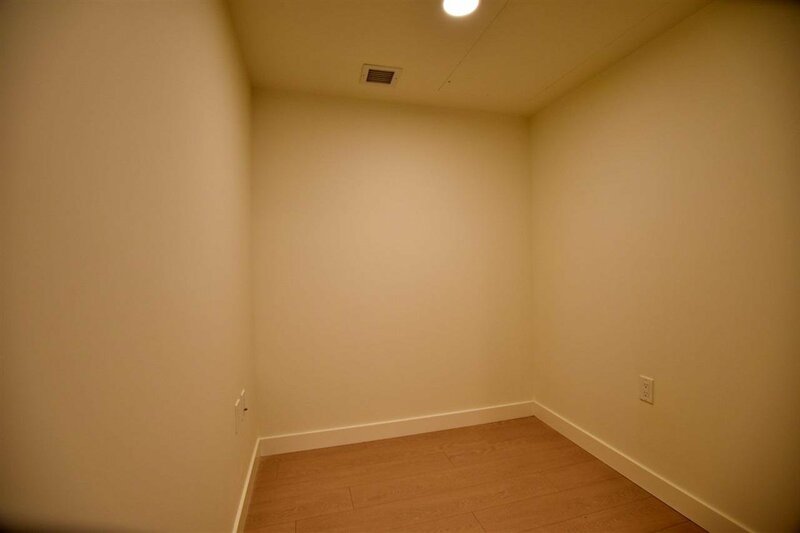 Includes EV Parking stall & storage locker.